The Sales Leadership Alliance is a group of peers that are laser focused on developing your leadership skills to drive real results. You will also get world class training from one of the best in the business.Additionally is to understand the “whys” of non-successes and recommend appropriate changes. You’re not on an island. 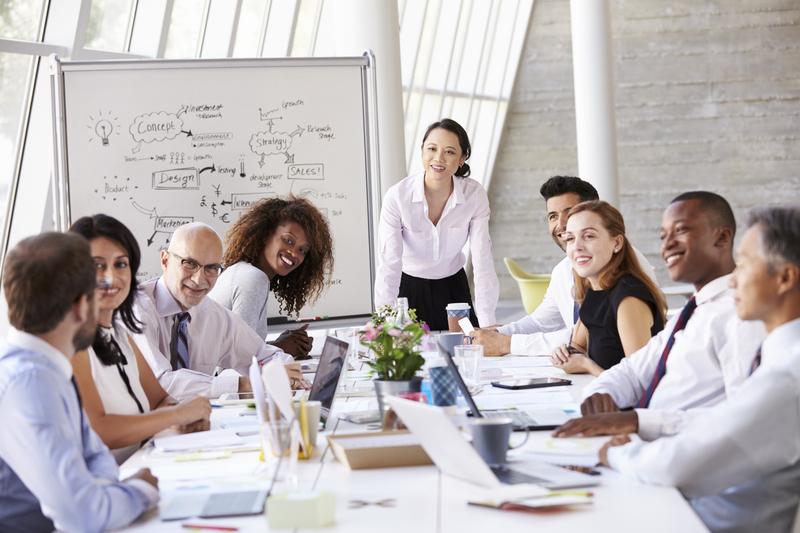 So often we feel that even though others in our organization may be in a leadership role, sales leadership is different from an operations, IT or service leader. These other leaders in the organization often have different issues then sales issues. 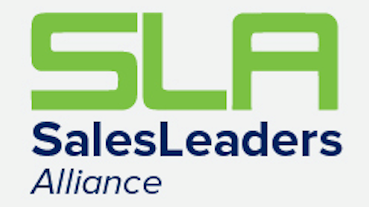 The SLA is a group of like-minded yet diverse sales leaders understanding many of the issues you deal with every day in leading a sales team. Connect with up to 10 sales leaders from a diverse range of non-competing businesses and backgrounds in this unique advisory sales leadership development program. 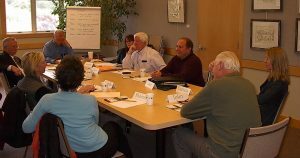 Learn and uncover answers to your issues with a peer group of sales leaders all driven to be the best in their field. Realize fresh perspectives and new ideas to keep your sales organization on the cutting edge of new ideas and out of the box thinking. Be challenged by other respected leaders to turn your thinking on its head and create new perspectives in growth and leadership. New approaches, forward-thinking, and fresh perspectives keep your sales business and team on the front lines of growth and development. Be inspired to challenge conventional thinking, confront problems head-on and put groundbreaking ideas into action with confidence. Learn and share with top-notch leaders to create the sounding board that only other sales leaders can understand. Get feedback on your toughest decisions from sales pipelines, hiring the best candidates, managing each one individually yet keeping all of them on goal. Learn from fellow sales leaders who have met and overcome the same challenges. The SLA program helps you dig deep into a problem, take a 360-degree look at it and keep at it until you’re certain you’ve got it right. Your opportunity to work exclusively on your issues, your challenges, your sales team with a top sales executive expert who will give you invaluable coaching and direction. We are very selective on who we allow to join one of our groups. Winners want to be around winners! Additionally to be able to network with the other members that will only happen if we all feel good about the level of member we are associated with. Who do you turn to for honest, straightforward advice with no hidden agenda? SLA members and coaches help you determine what will and won’t work. They help you dig deeper to find new opportunities, and they hold you accountable for taking action. 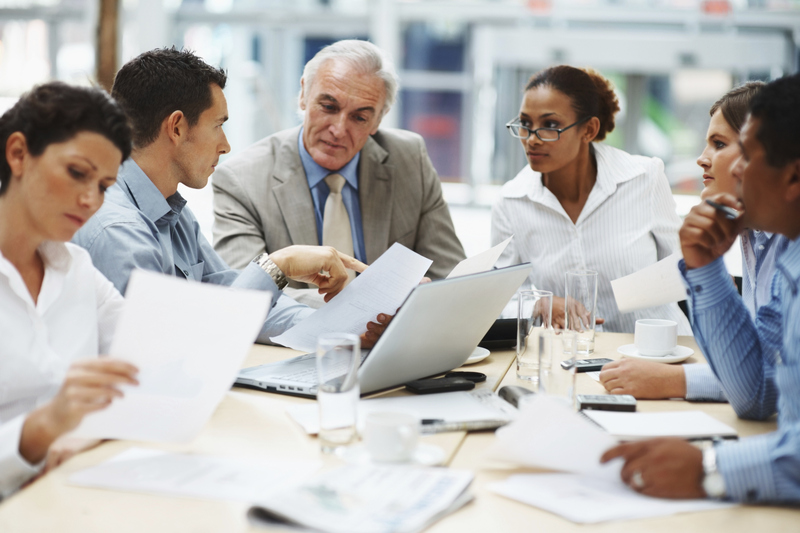 SLA members will also help you keep your team members accountable through this process. Monthly problem-solving peer group meetings consisting of other Sales Leaders all with the same goal of helping each other achieve their goals by helping zero in on the real issues and how to solve them. Professional facilitating by our seasoned sales executive who will be aiding the group, creating opportunities for brainstorming, creative thinking and sharing ideas all in keeping the most pressing issues top of mind. Accountability of members and sales team will be one of the most powerful outcomes of the SLA program. Though we have good intentions to get things done, statistically they get done when we are accountable for them. Your facilitator as well as the other members will hold each member accountable for what they commit to achieve for them or their team. Monthly one-on-one executive coaching sessions are your opportunity to work exclusively on your issues, your challenges, your sales team, anything you are struggling with. A sales executive expert has the ability to coach through these challenges and together come up with the right solution. Networking with leadership peers is encouraged. Referrals are an excellent source of business as we are all aware and getting an introduction from another community leader is of immense value. Additional training workshops led by an expert in the field who will begin with a subject that has been brought up as an issue for the group. The session will start with high-level discussion on the subject, trainings based on executive successes. The subject will always be open for discussion and different points of view for clarity. 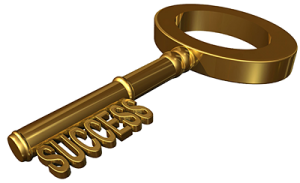 Access to an online “best practices” library that is filled with video instruction, articles, podcasts and documents that other successful sales executives have used and perfected. The Sales Leadership Alliance is a group of peers that are laser focused on developing your leadership skills to drive real results. It is also to understand the “whys” of non-successes and recommend appropriate changes.